Adjustable-rate mortgages (or ARM loans) get a bad rap in part because they fueled the subprime mortgage crisis in 2008 and 2009 (90% of subprime loans during this time were adjustable-rate loans). But they’re not all bad. Believe it or not, adjustable-rate mortgages can be a good choice for some types of home buyers. Here’s what you need to know about adjustable-rate mortgages when you’re shopping for a home loan. A fixed-rate mortgage is the most secure, worry-free loan you can get. Although your interest rate will almost certainly start out higher than it would for an adjustable-rate mortgage, your interest rate could end up lower than it would have if you had gone with a fluctuating rate. Your interest rate will stay the same throughout the entire term of the loan, making it easier to budget for your monthly payment. Some things, like property taxes and home insurance rates can rise, causing small changes to your monthly payment. Overall, though, a fixed-rate mortgage will be steady and have no unpleasant surprises. So why would you give up the security of a fixed-rate mortgage? Two words: money savings. You can often get substantially lower interest rates with an adjustable-rate mortgage by assuming the risk of a changing rate (with a fixed-rate loan, the bank takes on the risk of changing interest rates). When there’s a big gap between fixed-rate and adjustable-rate mortgage interest rates, the savings can be substantial. A lower interest rate will allow you to spend more money to get the home you want. Adjustable-rate mortgages have an introductory period during which your interest rate will not change. These introductory periods usually last for three, five, seven, or ten years. 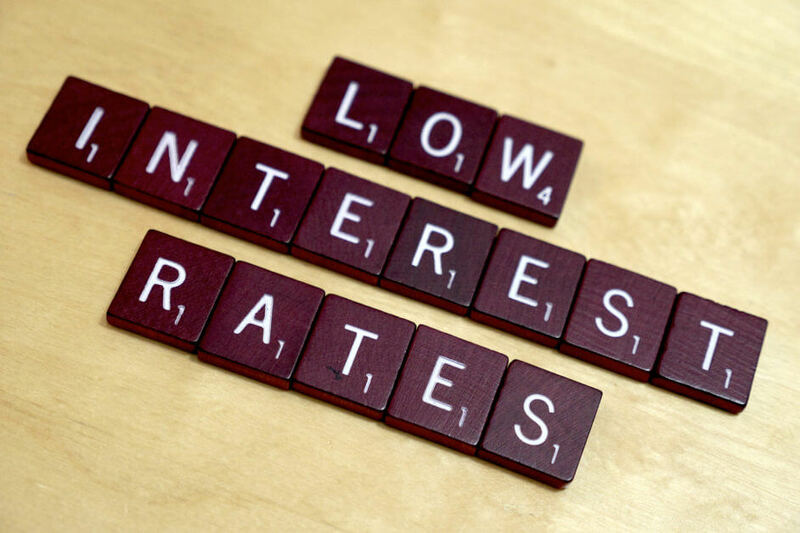 In general, the lower the fixed period is, the lower the interest rate will be. After the introductory period is over, your loan’s interest rate will reset annually. Many adjustable-rate loans include caps on how much the interest rate can rise, both at the annual adjustment period and over the life of the loan. If you’re looking at an adjustable-rate loan, be sure you know exactly what kinds of caps are part of the loan. Adjustable-rate mortgages can be an excellent choice for people who aren’t planning to stay in their home for a long time. If you’re only going to be in a home for five years, most or all of the time you spend in the home may be during the introductory period—when you don’t have to worry about a rate increase. You’ll get the maximum benefit from your interest rate savings in this scenario. Adjustable-rate mortgages can also be a good choice for those who need a low monthly payment, as long as they will be able to cover interest rate increases if they come. If you have enough income or expect your income to increase enough to cover larger monthly payments, adjustable-rate mortgages can be a solid choice. It is critical that you understand precisely what the terms and conditions are of your adjustable-rate loan. Look closely at provisions that govern maximum rate increases, both during the adjustment period and throughout the life of the loan. And create a broad set of realistic circumstances under which your monthly payments increase and make sure that you can cover them. Otherwise, you run the risk of losing your home to foreclosure as many people during the housing crisis did.